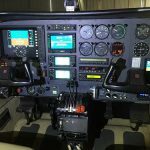 AVIONICS: GARMIN G900X TOUCH SCREEN PFD WAAS GPS/COM/VOR/LOC/ILS AND MFD MOVING MAP, WAAS/GPS/COM/VOR/LOC/ILS, WITH IFR JEPPESEN ELECTRONIC CHARTS, SAFE TAXY. HAS DUAL G900X TRANSPONDERS, G900X STORMSCOPE, SVT SYNTHETIC VISION, AND TAWS. HAS E.I. MVP-50 COLOUR DIGITAL ENGINE MONITOR, S-TEC STC360 ALT PRESELECT AND ALERT,AND S-TEC55X COUPLED AUTOPILOT WITH AUTO TRIM. 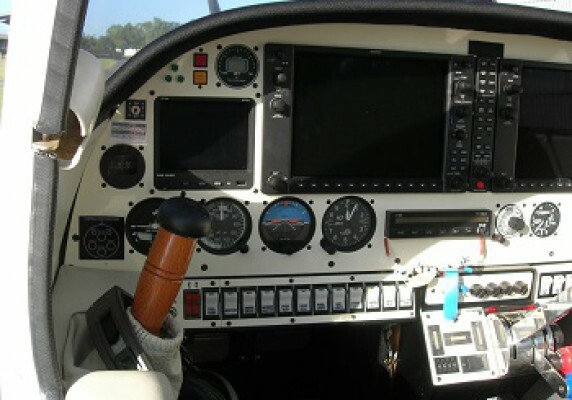 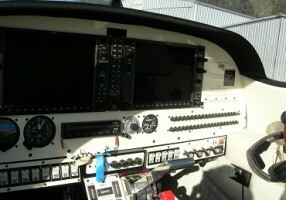 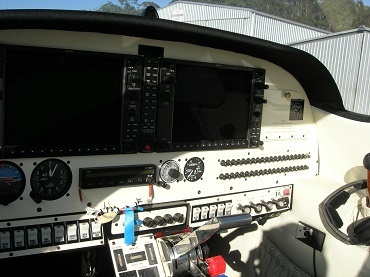 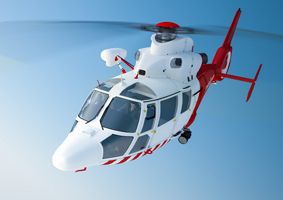 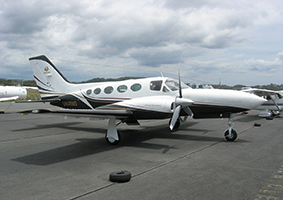 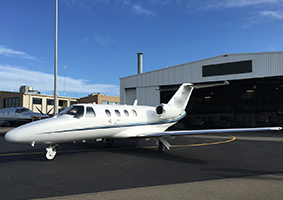 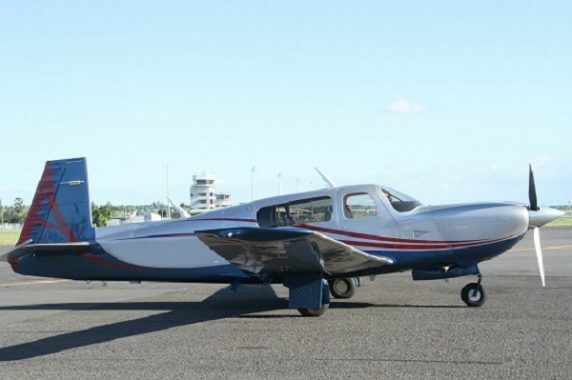 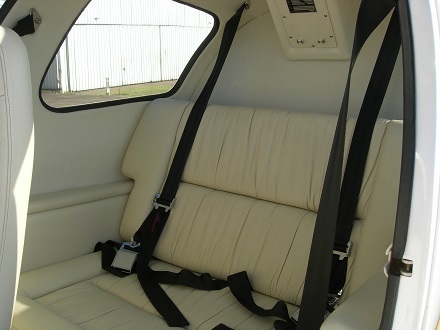 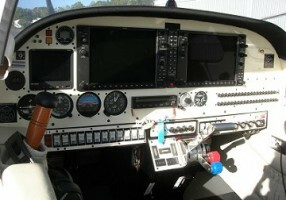 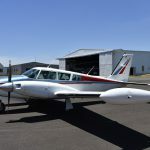 ADDITIONAL EQUIPMENT: STANDBY ARTIFICIAL HORIZON, AIRSPEED INDICATOR, ALTIMETER, TURN CO-ORDINATOR, STANDBY ITT GAUGE, ENGINE BAY FIRE EXTINGUISHER, HEATED PITOT AND STATIC VENT, WARNING ANNUNCIATOR SYSTEM, STROBE AND NAV LIGHTS, LANDING LIGHT, BOSE HEADSETS PILOT COPILOT, STROBES, ANS LANDING /TAXY LTS. 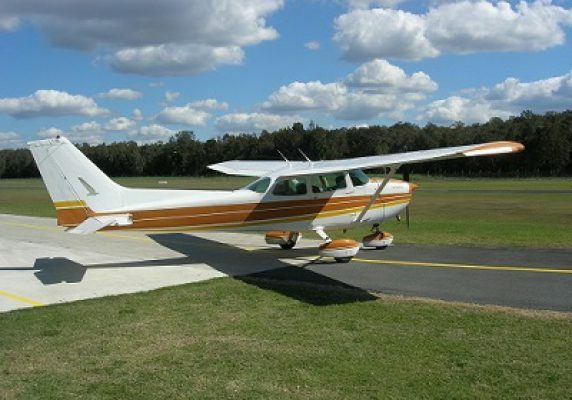 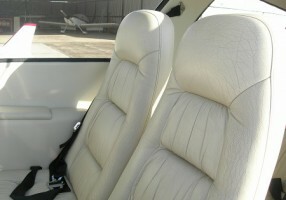 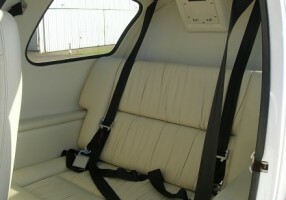 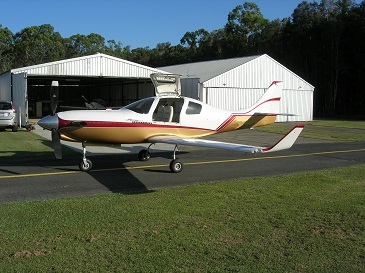 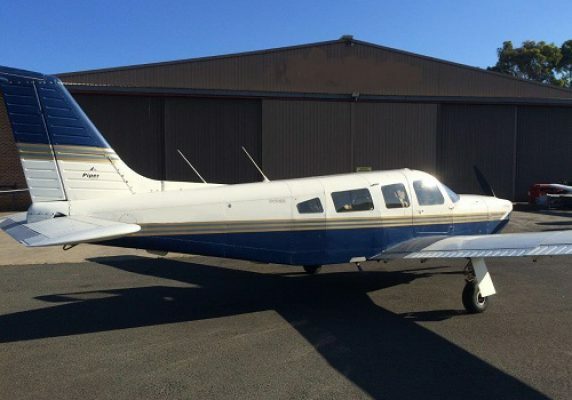 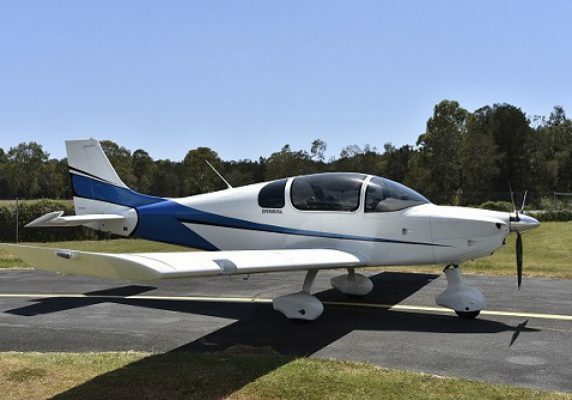 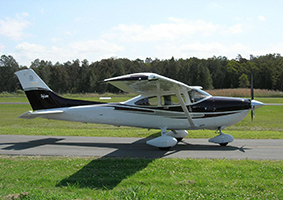 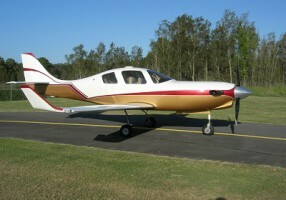 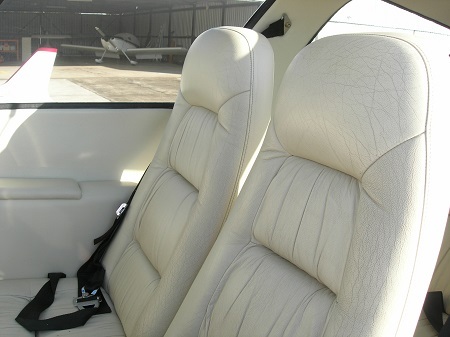 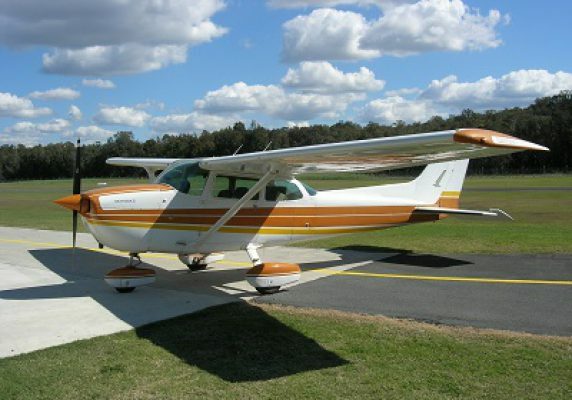 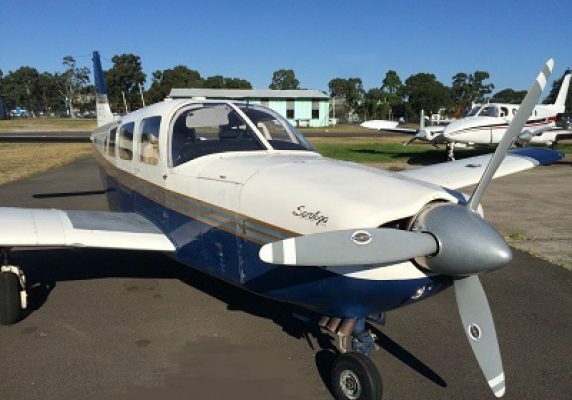 4 PLACE LEATHER INTERIOR, LAME BUILT IN QUEENSLAND 2002, ALWAYS HANGARED, NO DAMAGE HISTORY.